Rob Douglas today renewed his claim as the only American to ever hold the world sailing speed record. Would you believe 55.65 knots? 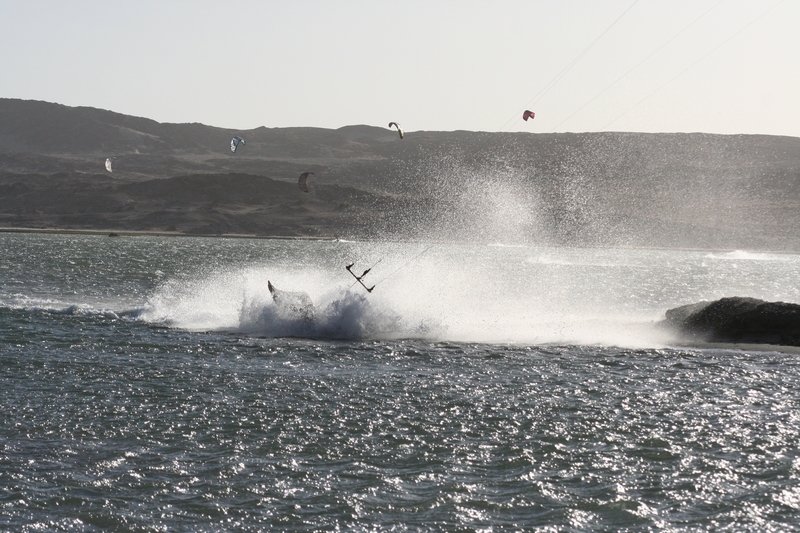 It happened at the Luderitz Speed Challenge in Namibia, where just weeks ago Alex Caizergues reclaimed the speed record for kite sailors, posting 54.01 knots on a 500 meter course to beat the former mark, 51.36 knots, set by the giant trifoiler,l’Hydroptere. The World Speed Sailing Record Council had not yet made Caizergues’ record official, but history tells us they will, except. Now they have Rob Douglas. The WSSRC maintains 500 meter records back to 1972, when Tim Colman’s Crossbow recorded 26.3 knots in Portland, UK. 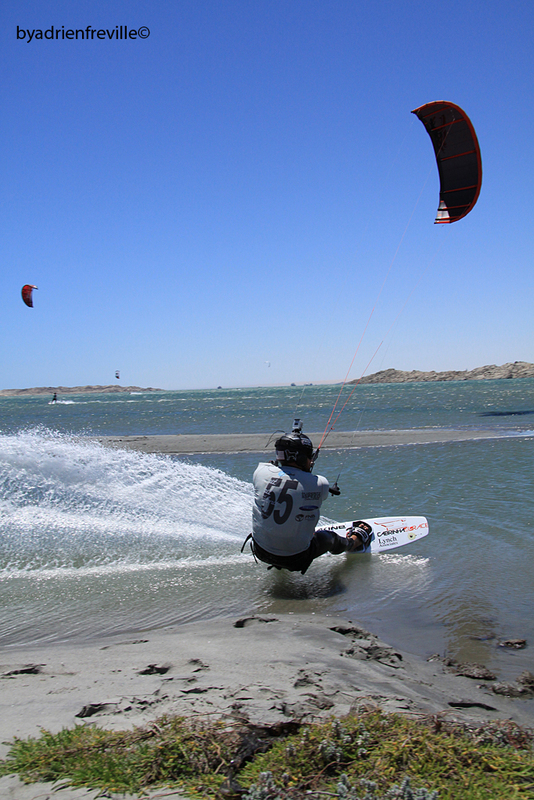 Rob Douglas, who trains with windsurfing great Mike Gebhardt, held the world record briefly in 2008, a year when the mark was raised four times. These are thin-water runs, and yes, things can go wrong. On Douglas’ web site, this pic is labeled simply, Sully’s detonation . . .